Are you looking for a same day delivery service in Hitchin? Look no further than Silver Bullet Express. 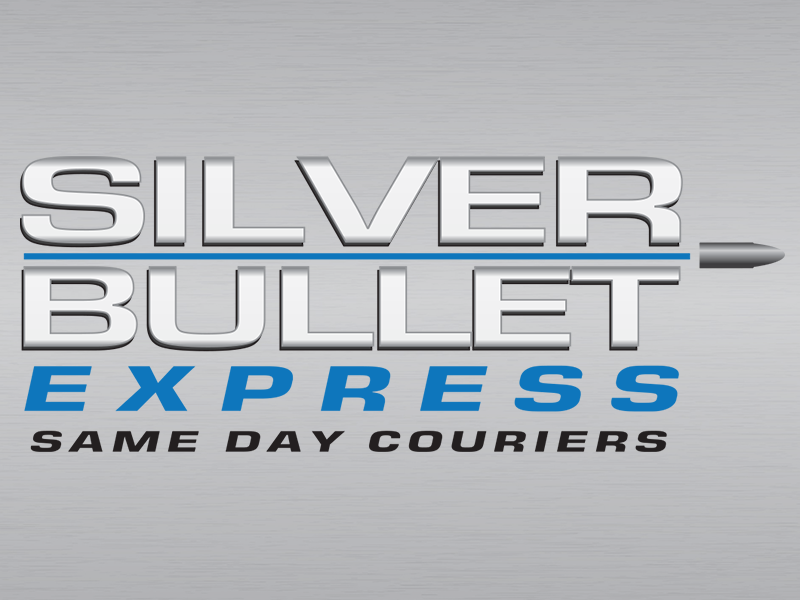 Welcome to the brand new website of Silver Bullet Express. We are located closely to Hitchin and have been providing our same day delivery service to a number of organisations in and around the Hitchin area. We specialise in both local and nationwide deliveries and whatever you require, we’re sure you’ll be impressed with the quote and service you receive. Why use Silver Bullet Express? We’re a family run business that takes customer service seriously. Unlike the multinational organisations out there, we treat you like humans and not like consignment numbers. We can help you 24/7, 365 days a year. Our large fleet of vehicles is spread across the UK. Not only can we easily help you with your local same day deliveries (at a great low price), we can also easily help with nationwide deliveries too (also at a great low price). Our vehicles go straight from the pick up address to the delivery address – without any stops or detours. We understand that if you choose a same day delivery, you want it from A to B as quickly as possible. As soon as your items are handed to the SIlver Bullet Express delivery driver, they are insured with £10,000 indemnity insurance. We are certain you won’t require this but it is for your peace of mind. Are you after a quick and hassle free quote? We have recently introduced our instant quotation calculator. This will allow you to enter your collection address and delivery address. The tool will then accurately provide you with a quotation for both a small and large vehicle. Are you ready to book a collection or would you like to discuss a quote? Either way, please call our friendly and professional team now – 01462 506011.